Rabbi Reuven Chaim "Rudolph" Klein is the author of of Lashon HaKodesh: History, Holiness, & Hebrew (Mosaica Press, 2014). Other writings of his have been published in several prestigious journals including Jewish Bible Quarterly (Jerusalem), Kovetz Hamaor (Brooklyn), Kovetz Kol HaTorah (London), and Kovetz Iyun HaParsha (Jerusalem). 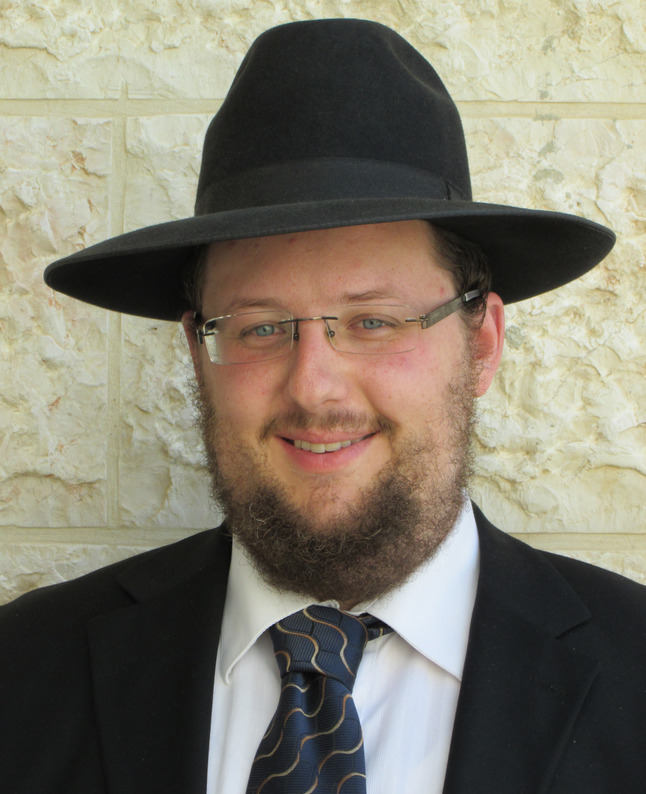 He is a graduate of Emek Hebrew Academy/Teichman Family Torah Center and Yeshiva Gedolah of Los Angeles and received Rabbinic ordination from several important Rabbis in Jerusalem, including Rabbi Moshe Sternbuch, Rabbi Zalman Nechemia Goldberg, and Rabbi Yosef Yitzchak Lerner. He is currently a fellow at the Kollel of Yeshivas Mir in Jerusalem. His weekly shiur on Pirkei D'Rabbi Eliezer takes places at the Zlatipoli Beis Medrash in Beitar Illit.